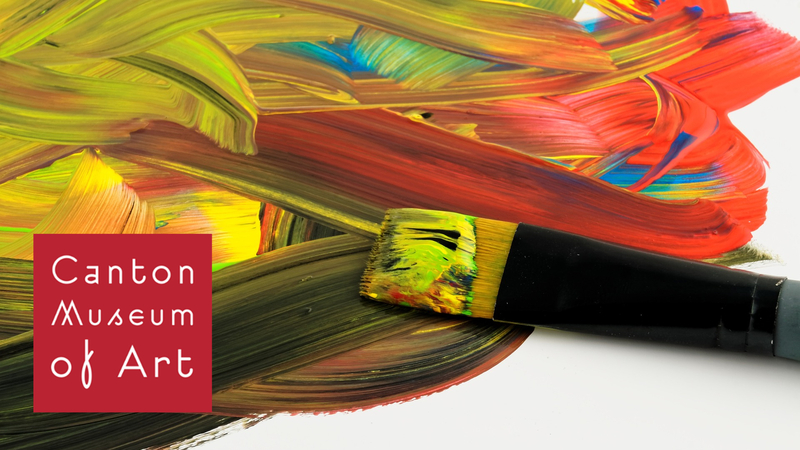 Whether you are an experienced painter or beginner wanting to dabble in something more than a CMA Uncorked or "wine and canvas" class, then this class is for you! Learn a variety of acrylic painting techniques including, how to paint realistic subjects; create unique textures with acrylic mediums and even experiment with abstraction! Our instructor will cater instruction to your skill level and interests.